As automobiles became popular in the early 20th century, quiet little towns along popular roads suddenly found themselves tourist destinations. 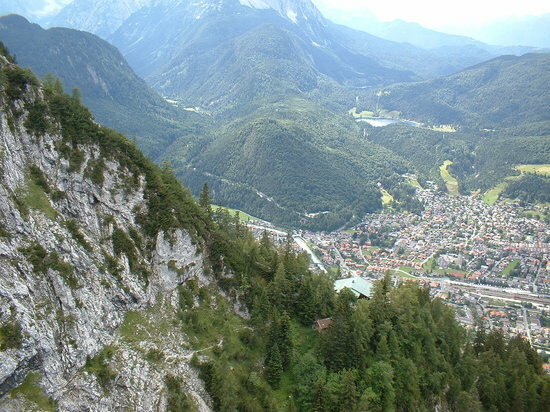 Mittenwald is one of them. This small Bavarian town in the northern foothills of the Alps, on the route to Innsbruck, Austria, has been a popular stop since the 1930s. For challenging walks, many area ski runs become hiking trails in summer. And visit the local violin museum (Mittenwald is known for the manufacture of fine string instruments).